The following are the current rules amendments we are testing to adapt Simon Miller and Andrew Brentnall’s excellent FK&P rules to Eastern Europe (as of October 2018). So far they are limited to the armies present at the battle of Berestechko, 1651. When we are happy with them we will expand to other armies and troop types in the period. For some reason I cannot upload a pdf at the moment. If you can’t open Pages, I have uploaded images below. This is a scenario for the engagement between a detachment of Radziwill's Lithuanian army and Nebaba's Cossacks at the Dnieper crossing during the Bialy Cerkiew campaign of 1651. It is a rare situation in which the Cossacks were on the offensive. This scenario includes map, OOBs, special rules and historical background to this battle in 1660 when a Polish force surprised a Cossack army in camp. 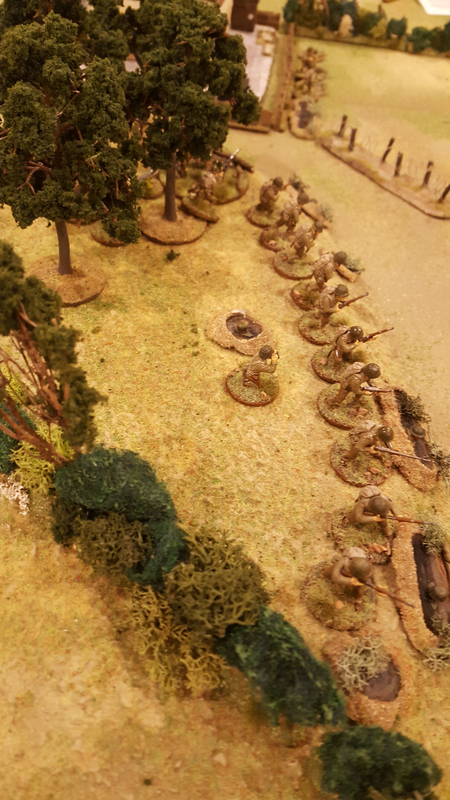 It was a good game to play and gave an opportunity to use those Cossack wagons. ﻿These unit statistics cover troop types not provided in the Pike and Shotte rule book, but needed to recreate the campaign of 1660. ﻿I have uploaded a scenario of the first encounter of the Ukraine campaign at Lubar, on 14 September 1660. It is written for Sam Mustafa (Honour Games)' rules set, Maurice. These rules are intended to start in 1690 but with only a little stretching, they provide an interesting challenge for 1660. I attach a scenario for Tercios/Kingdoms, based on the Polish assault on a Muscovite redoubt at Lubar, in the Cudnow campaign. It is a smallish scenario, playable in an evening with ten units or so per side.